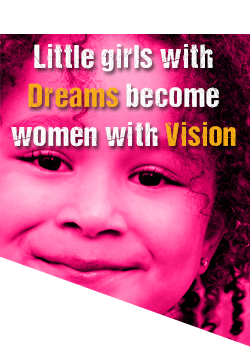 Do you have a mentoring program or would like to work with girls on developing character and building self-esteem? Great News! 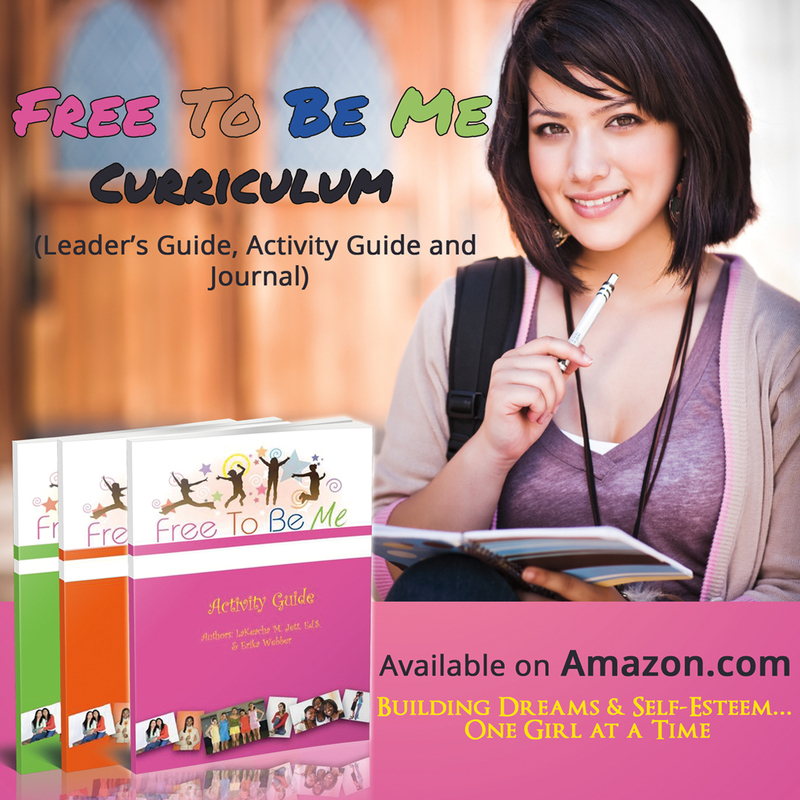 The Free to Be Me Curriculum is now available on Amazon.com and TeachersPayTeachers.com The official curriculum for Social Butterflies Mentoring Program, The Free To Be Me Curriculum is a systematic and effective way to mentor girls in your school or community. Free to Be Me Curriculum is a character development program that increases positive behaviors and academics among girls through 36 lessons, activities and community service projects. 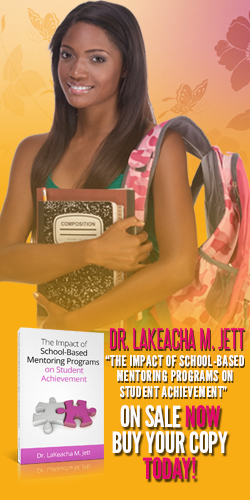 The mission of Social Butterflies Mentoring Program is to motivate, inspire and empower youth by promoting self-esteem and building character. The mission is accomplished through this curriculum. Click here to purchase books individually.